We want your visit to Red Wing to be amazing! Some people want to sit back and relax, others want heart-pounding adventure. Check out these packages to help you put together a memorable getaway tailored to your interests. The packages do change frequently, so make sure to check back for the current offers. 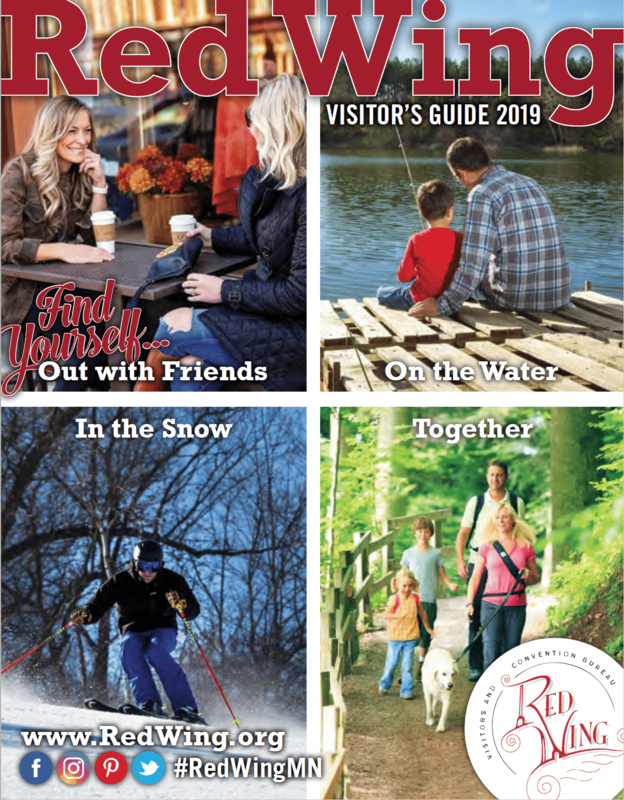 If you have a request that isn’t covered, please contact the Visitor Center or your preferred hotel or B&B and they may be able to provide recommendations to maximize your experience. If you are traveling with a large group, planning a work meeting or retreat, family reunion or celebration, please contact the Visitor Center for ideas, itineraries, and venue information. There is always something happening in Red Wing, so make sure to check the Calendar of Events, for activities happening during your stay. 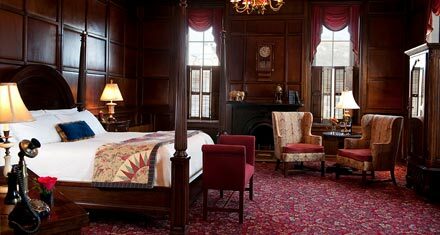 Escape to the comfortable elegance of one of Minnesota’s most romantic B&Bs. 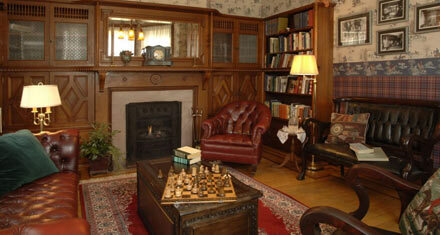 A fully restored grand residence from Red Wing’s historic past. 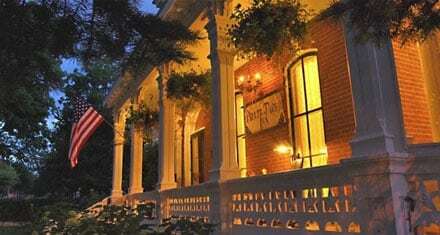 An historic and comfortable B&B in the heart of Red Wing, MN. All guest rooms feature private baths with 2-person whirlpools. A delicious, fresh-made breakfast is served each day. A great wedding venue. A delightful Caribbean getaway is closer than you think when you stay at Treasure Island Resort & Casino. From the spacious hotel and luxury spa, to the action packed gaming floor and fun-filled water park, it’s an escape for the whole family. Discover your paradise today at The Island. Please enjoy up to five complimentary passes to The Lagoon, complimentary valet parking, Wi-Fi, access to our fitness center, in-room coffee, complimentary soda and coffee on the casino floor and access to the business center during your stay. 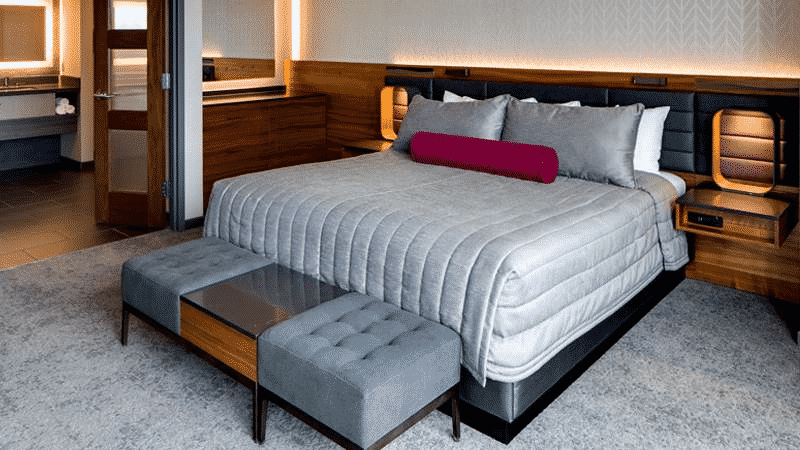 Luxurious bed and breakfast near downtown. 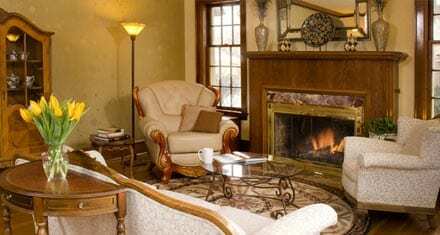 Whirlpool suites, fireplaces, packages, midweek discounts. 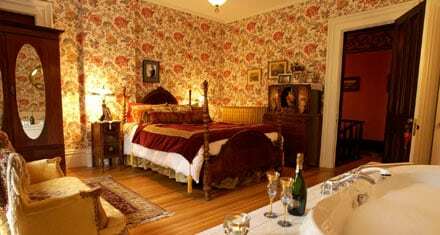 As the original home of 3 generations of the Sweazy family, owners of the Red Wing Shoe Company, this Bed & Breakfast is filled with history and lavish décor. Guest suites feature private baths, double whirlpools, and fireplaces. Located in downtown Red Wing with 67 guestrooms, 14 meeting rooms, a coffee shop, 3 restaurants, several shops, and a spa on-site, your stay will be an escape you won’t soon forget. As a member of the Historic Hotels of America, the St. James was built in 1875 and still proudly maintains its 19th century character today. This beautiful hotel was built in 1875. Warm, inviting rooms loaded with amenities.